all because you're friends with Mike Geary. Mike's one of my best friends... so YOU benefit in a HUGE way! 1. "Weird" Anatomy Of Your Abs - why your abs were "designed" to respond to certain exercises and why traditional crunches, ab devices, and strange diets are rocketing you towards a beer belly and back spasms. 3. How to Wake Up Each Individual Muscle In Your Core... this is the "nuclear option" of Ab training and will supercharge your ab results. Learn how to build the ideal fat loss workout. In this module, you can expect to learn about the key components to building a fat loss workout, how each component works, and why other methods are less successful. Additionally, you'll learn how to permanently change your metabolism, ultimately leading towards long-term results instead of the rebound weight gain you're used to. 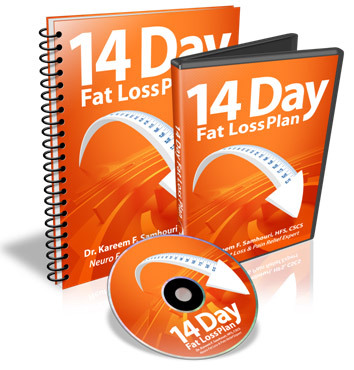 As a special gift for joining the Double Edged Fat Loss, you're going to get this specialty program completely FREE. I told you I'm not holding anything back, and I refuse to let you fail.